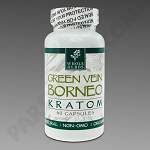 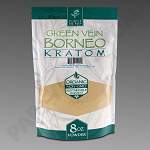 Whole Herbs Kratom; Green Vein Borneo 60g, 120 count Bottle. 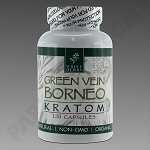 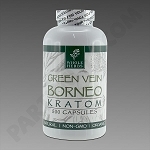 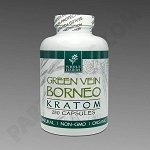 Whole Herbs Kratom; Green Vein Borneo125g, 250 count Bottle. 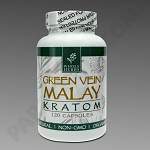 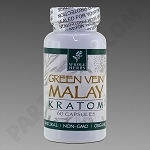 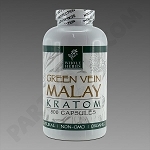 Whole Herbs Kratom; Green Vein Malay 30g, 60 count Bottle. 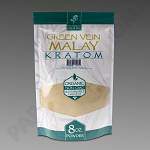 Whole Herbs Kratom; Green Vein Malay 60g, 120 count Bottle. 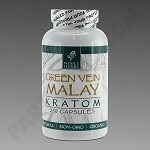 Whole Herbs Kratom; Green Vein Malay125g, 250 count Bottle. 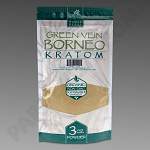 Whole Herbs Kratom; Indo 125g, 250 count Bottle. 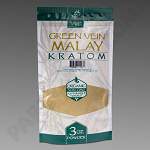 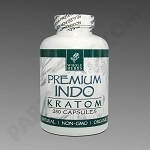 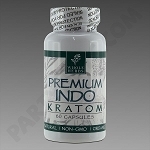 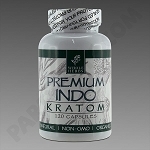 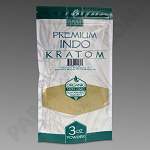 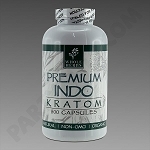 Whole Herbs Kratom; Indo 30g, 60 count Bottle. 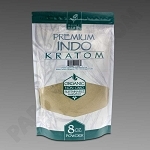 Whole Herbs Kratom; Indo 60g, 120 count Bottle. 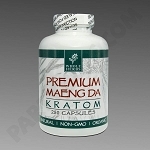 Whole Herbs Kratom; Maeng Da 125g, 250 count Bottle. 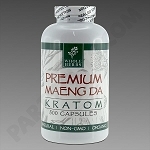 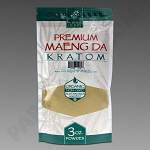 Whole Herbs Kratom; Maeng Da 30g, 60 count Bottle. 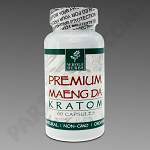 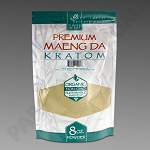 Whole Herbs Kratom; Maeng Da 60g, 120 count Bottle. 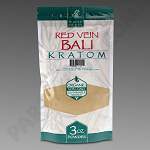 Whole Herbs Kratom; Red Vein Bali 125g, 250 count Bottle. 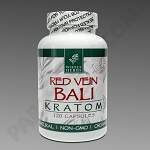 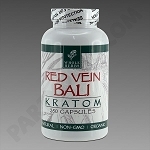 Whole Herbs Kratom; Red Vein Bali 30g, 60 count Bottle. 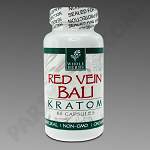 Whole Herbs Kratom; Red Vein Bali 60g, 120 count Bottle.